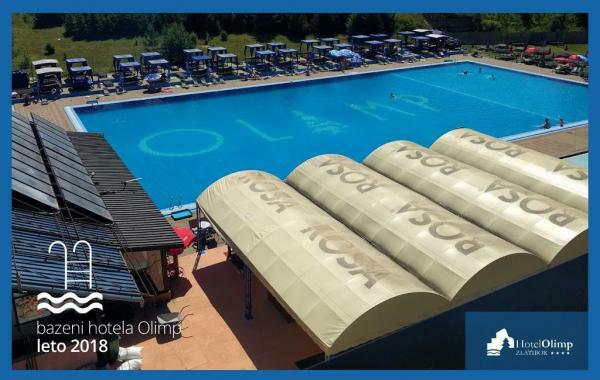 As written in headline, in our offer you can find everything that you need so you can keep water clean and sparkling in your swimming pool, regardless the size of it-from small, rubber ones for children to the commercial ones with dimensions of Olympic pools. With us you can also find devices for determining the level of chlorine in water, pH values, filters, pumps, bottom pool vacuum cleaners, thermometers, heaters and many other equipment that makes the pool enjoyment complete. 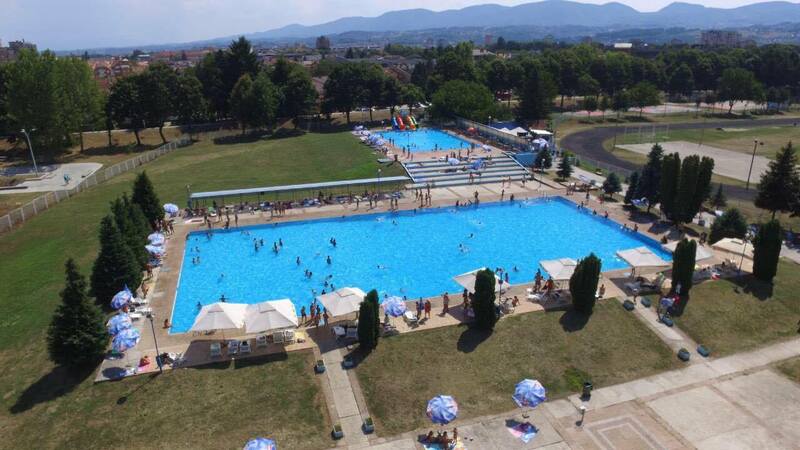 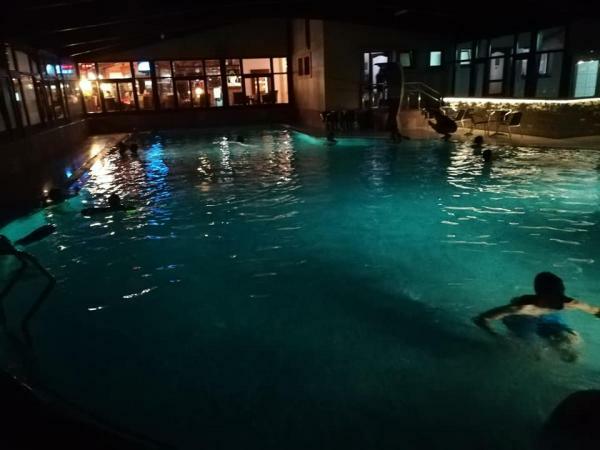 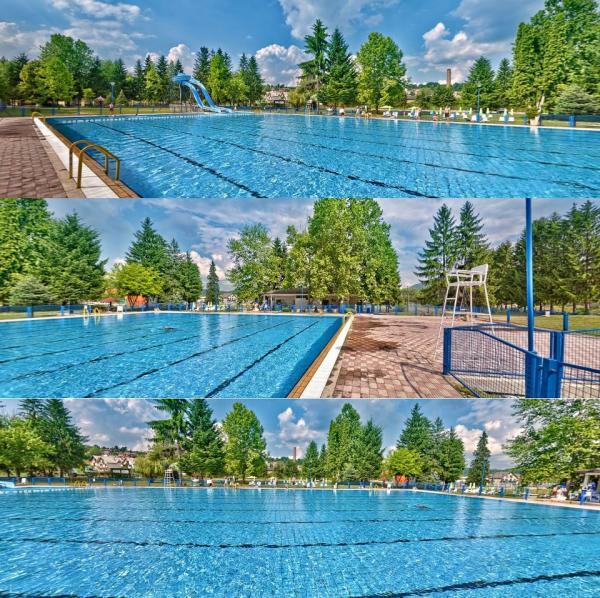 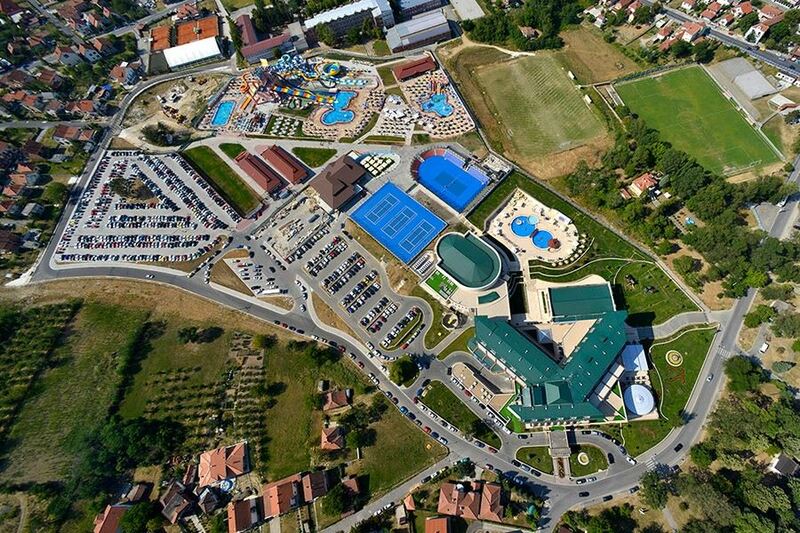 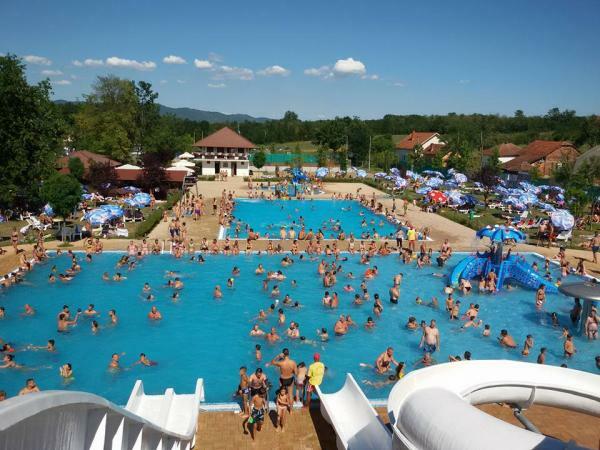 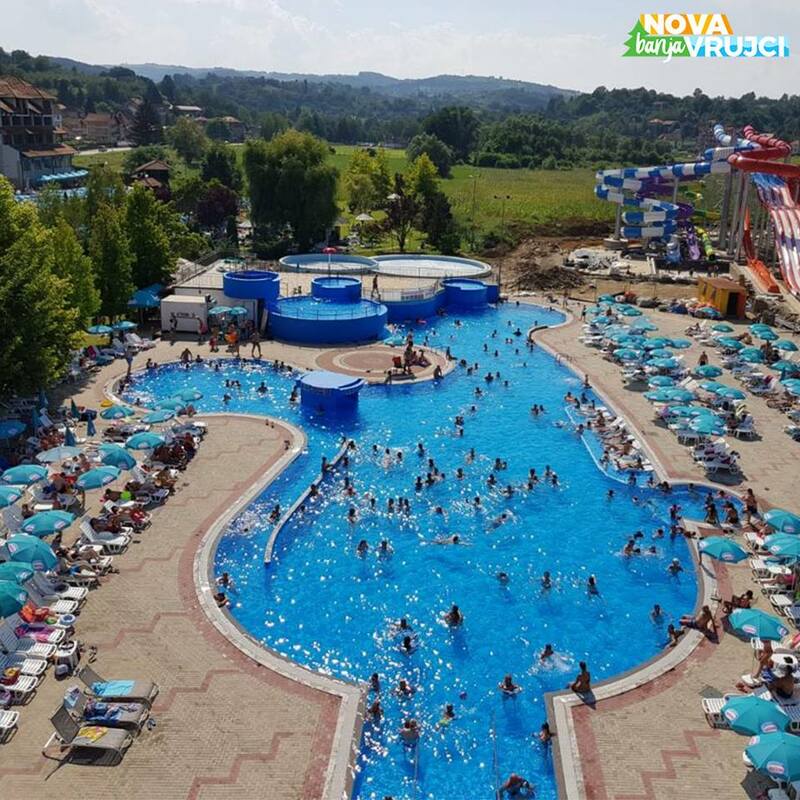 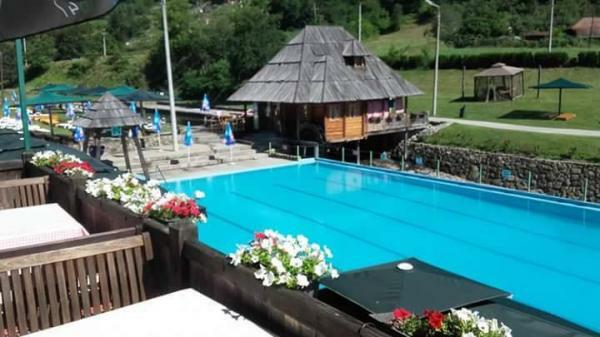 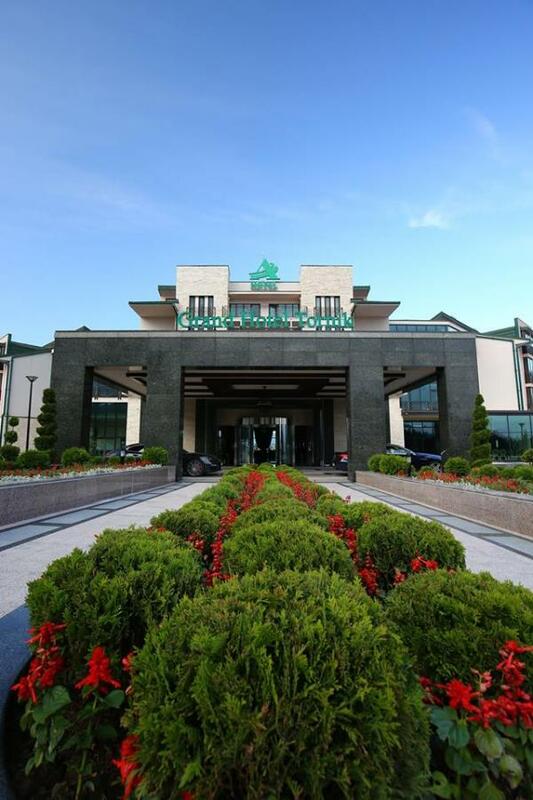 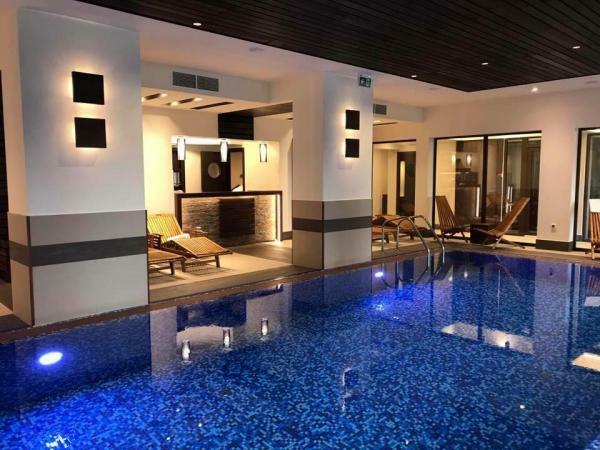 We are proud that for many years now we have been working with the most of the city and private commercial swimming pools and aquaparks in western Serbia, and that we contribute to the hygienically clean and healthy bathing waters of their guests. 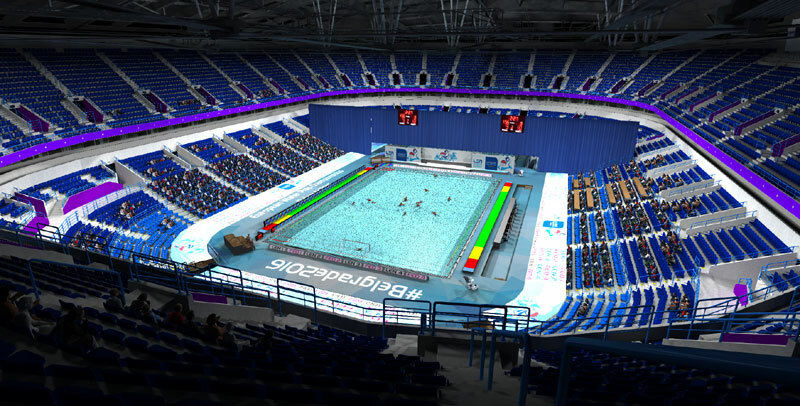 Since 2017 we have become distributors of the Hungarian company Aqua Shop kft., one of the leaders in the region for the equipment for swimming pools. 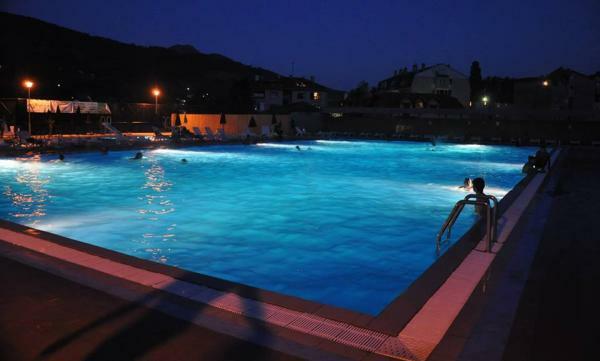 If you have a pool or plan to make one, we are at your service for everything that you need, be free to contact us..